San Jose's Japantown is one of three remaining Japantowns in the United States. In its early days, the community served as a refuge for Japanese immigrants. 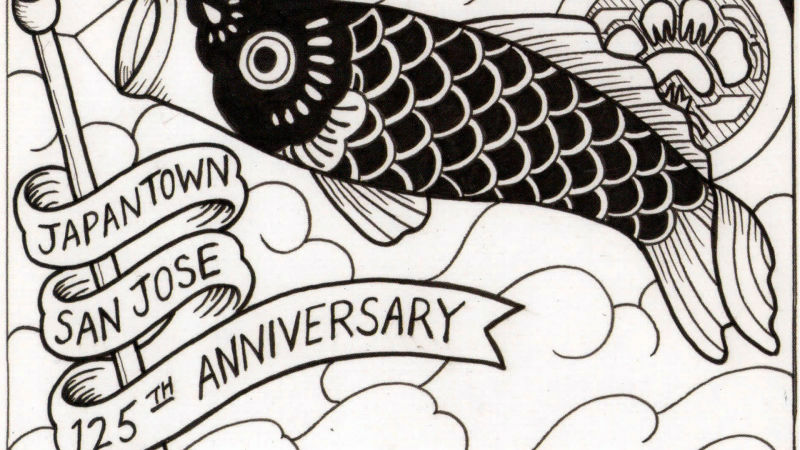 Now, in its 125th year, the streets are filled with everything from tofu shops to artsy boutiques to low-riders. We talk to Japantown's residents, look back on the neighborhood's history and find out how it is evolving. Curt Fukuda, co-author of "San Jose Japantown: A Journey"
Ralph Pearce, co-author "San Jose Japantown: A Journey"